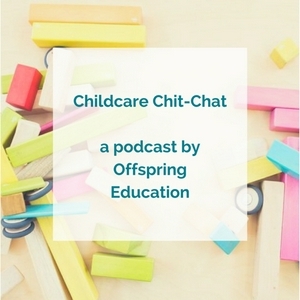 In honour of Feel Good February, Sandi Phoenix from Phoenix Support for Educators joins us as our first ever podcast guest and for our first podcast for 2019! We talk about her Phoenix Cups Framework and the new names she has for some of the cups. As well as how making a plan to fill your cups is one of the best things you can do as an educator to avoid burnout. We also talked about how my near death experience in New Zealand almost left me with an empty survival cup! Listen and enjoy and start your plan to fill those cups! 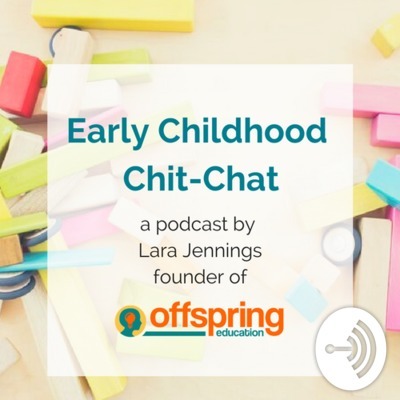 In this episode I urge early childhood educators to consider four thoughts that are crucial in order to offer a high quality art program for your early years classrooms. Why do we bang on about play? The first of probably many episodes where I bang on about how awesome play is.